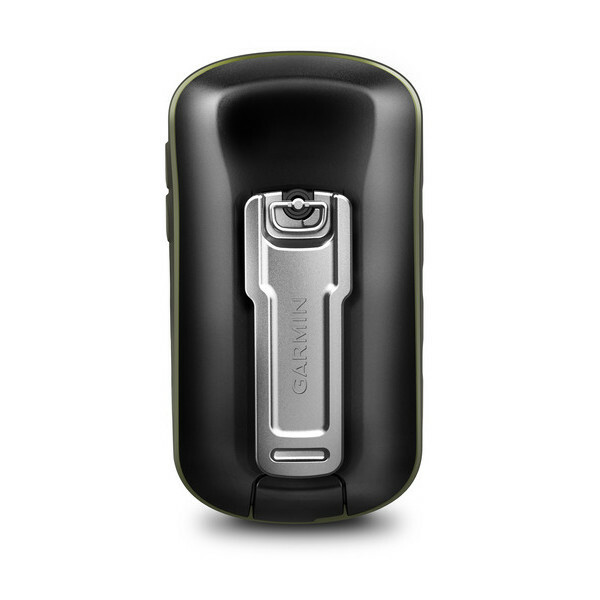 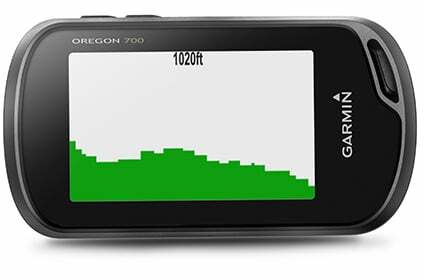 The Oregon 700 handheld features a bright, sunlight-readable 3-inch color touchscreen display with dual orientation for landscape or portrait views. 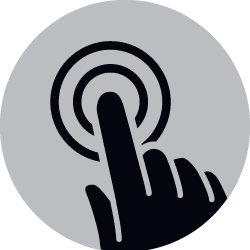 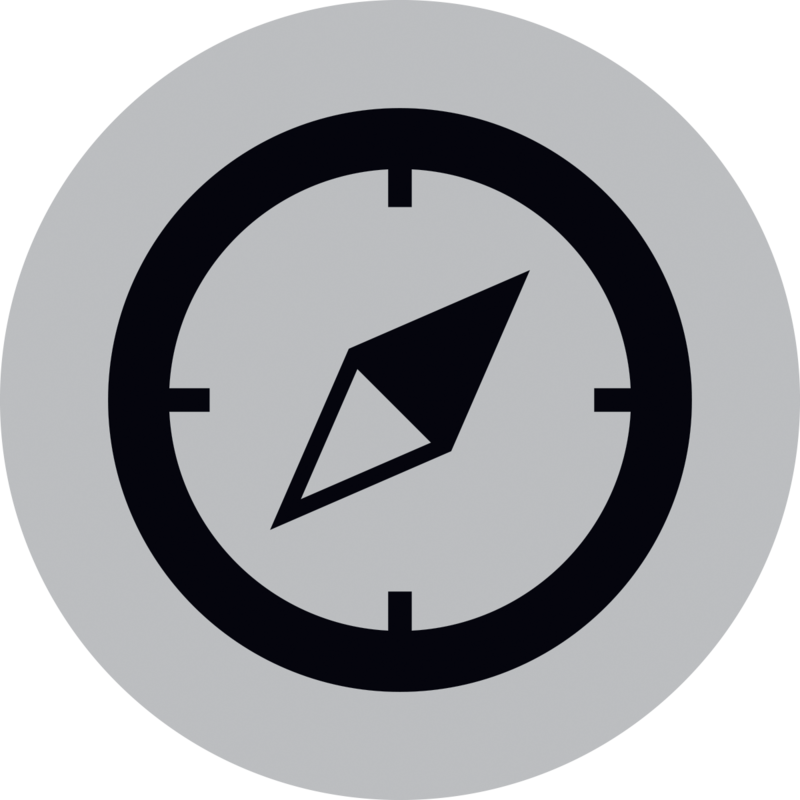 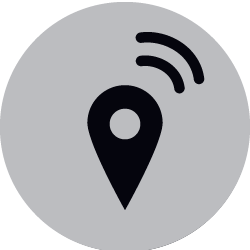 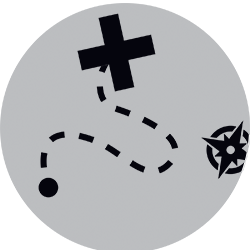 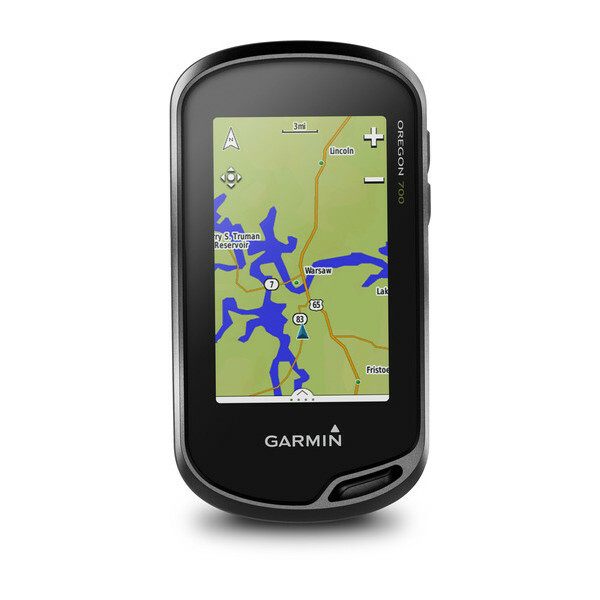 It easily supports multiple mapping options such as BlueChart® g2 HD for water navigation or City Navigator AU/NZ for turn-by-turn driving directions. 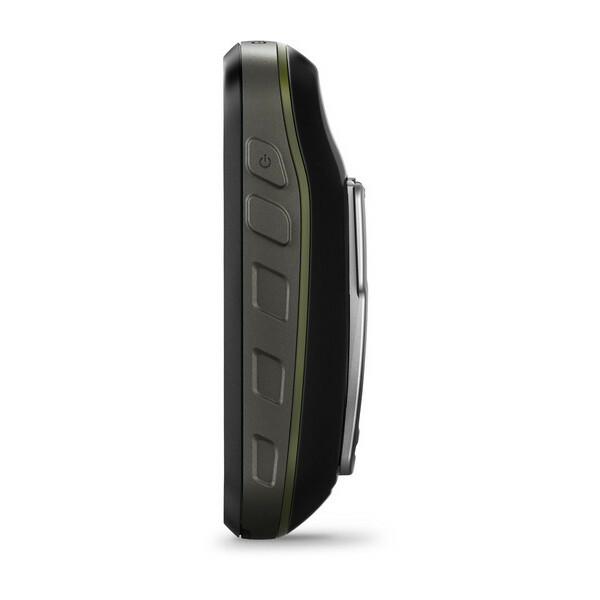 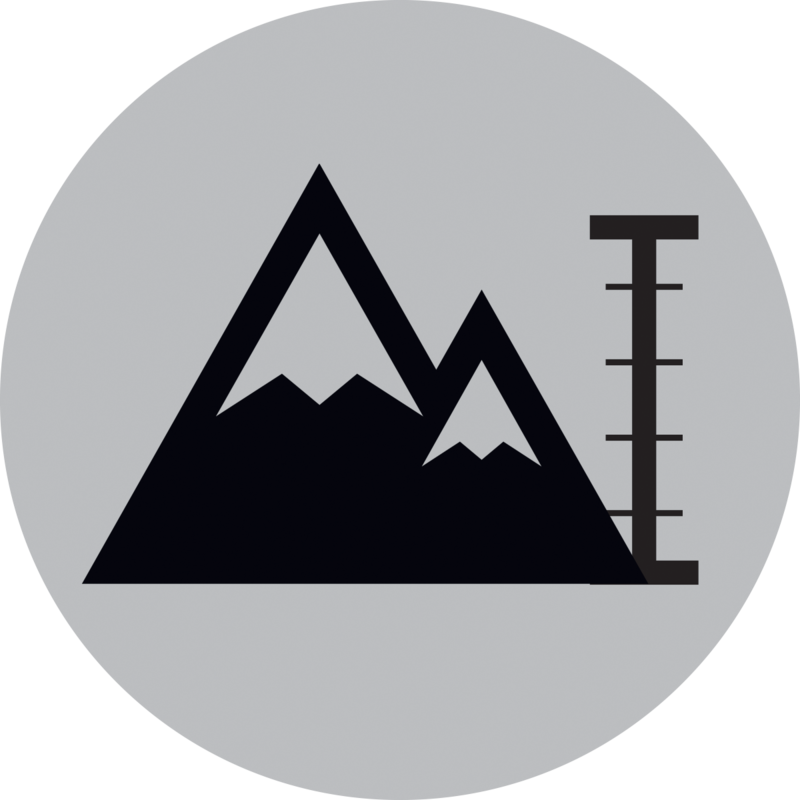 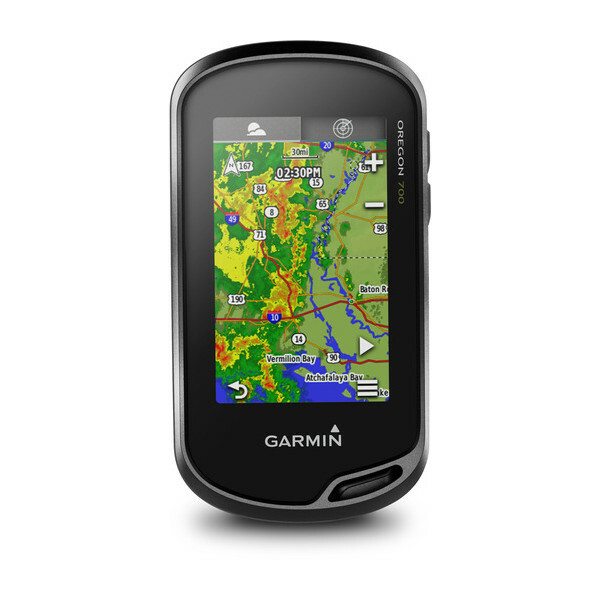 Durable and water-rated to IPX7, the Oregon series is built to keep delivering vital mapping and tracking data, no matter what the elements throw at you. 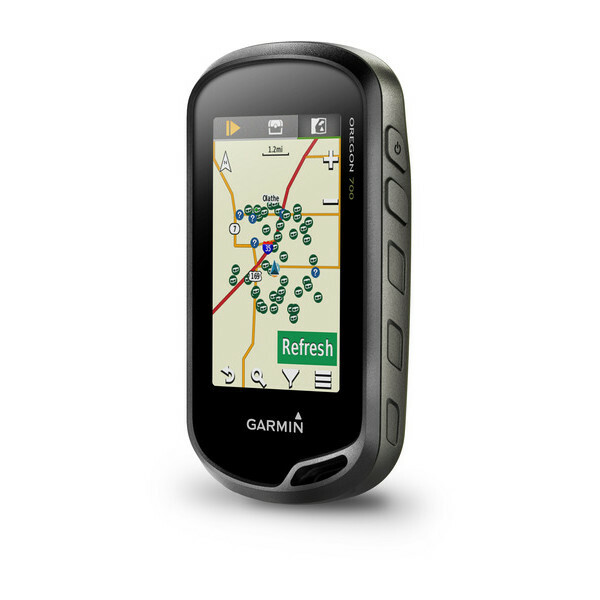 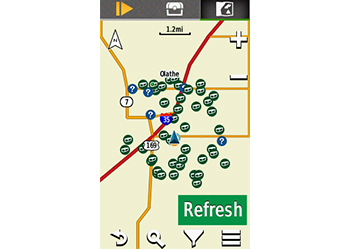 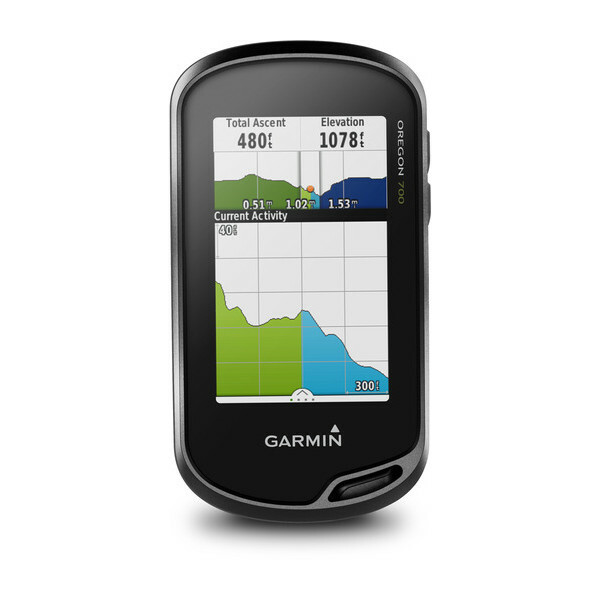 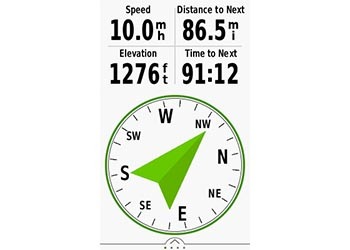 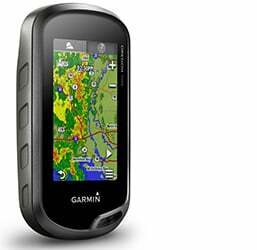 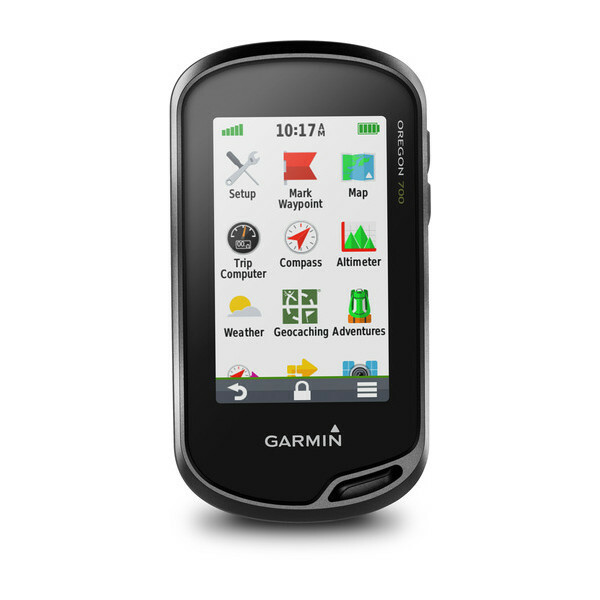 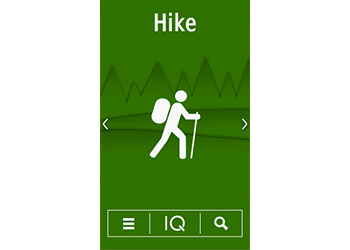 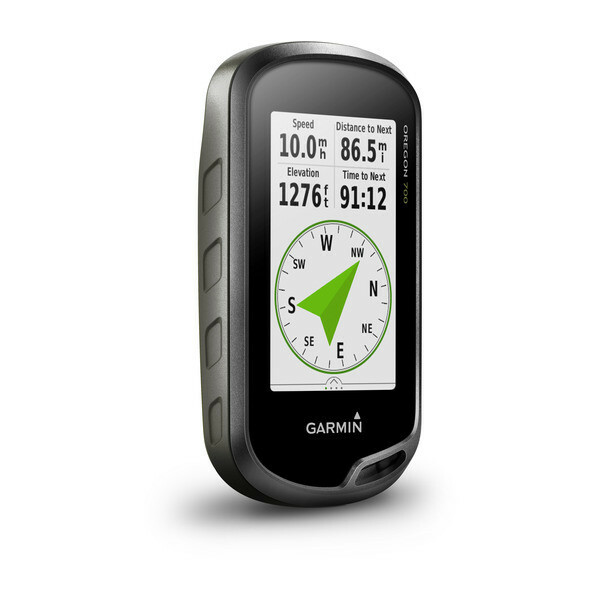 Plus, you can even customize your Oregon’s display with free downloads of apps, widgets and data fields from the Garmin Connect IQ™ online store².